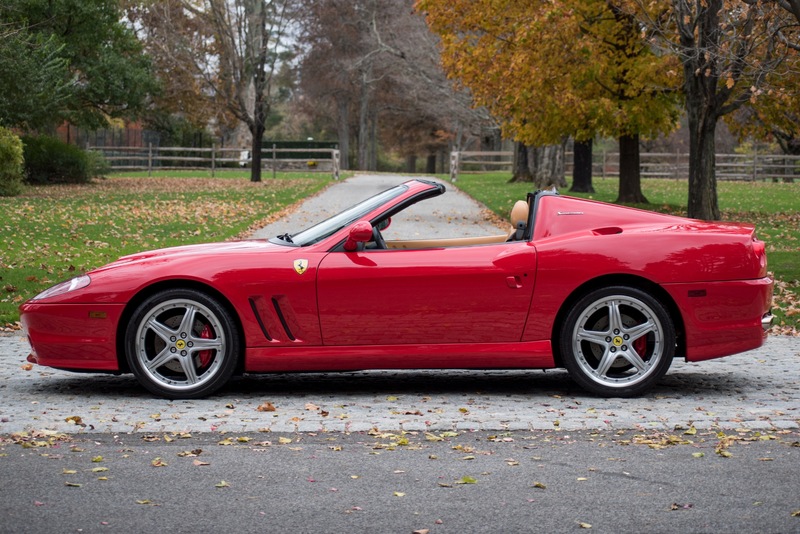 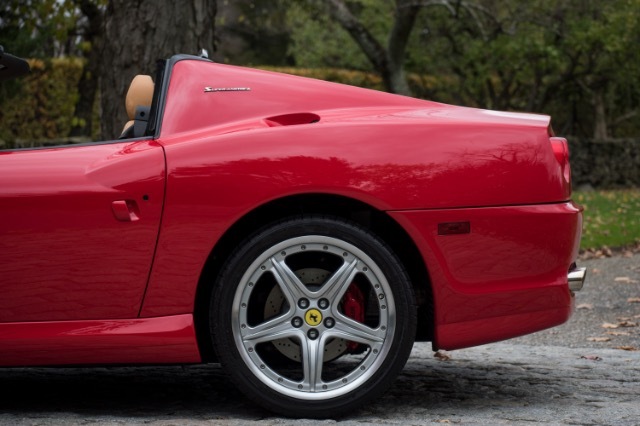 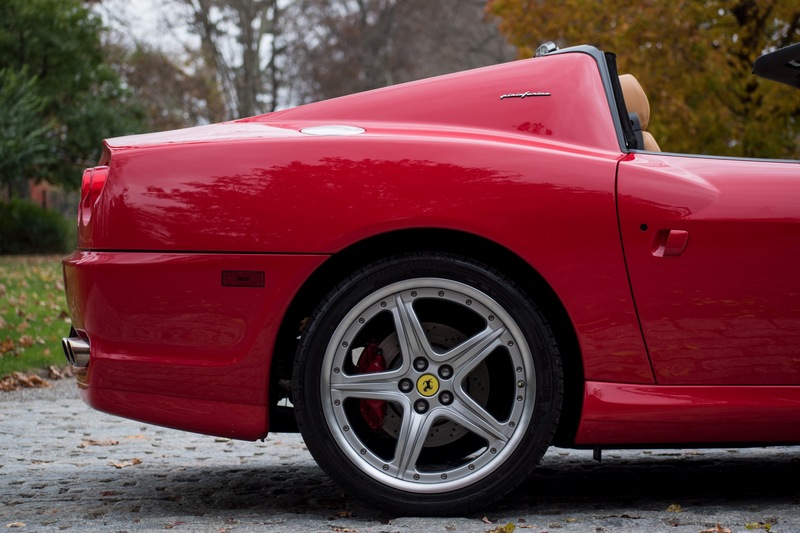 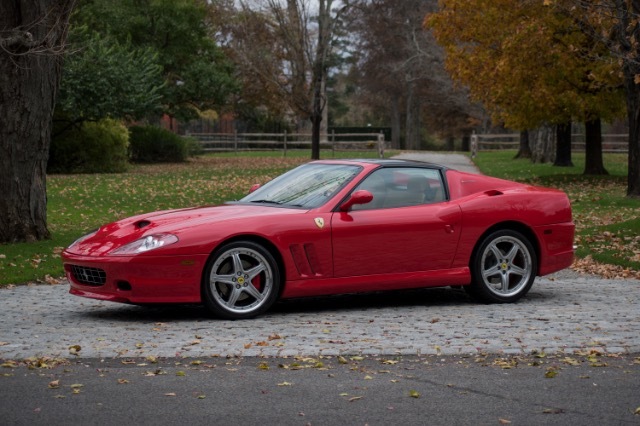 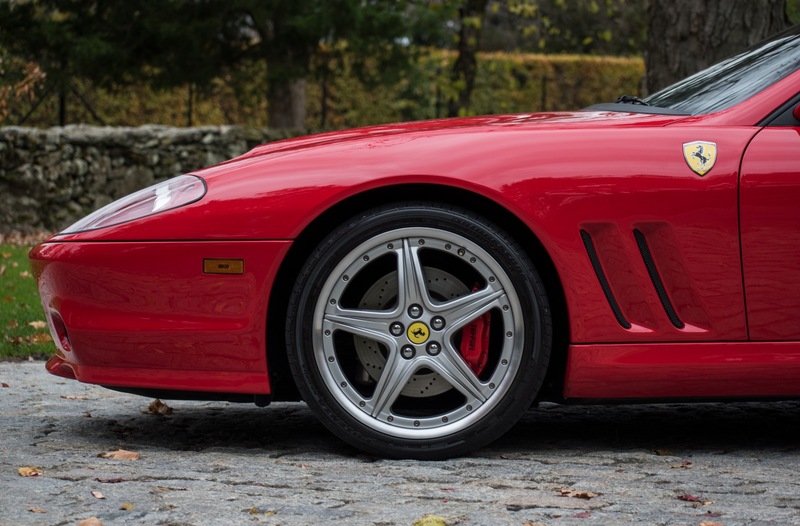 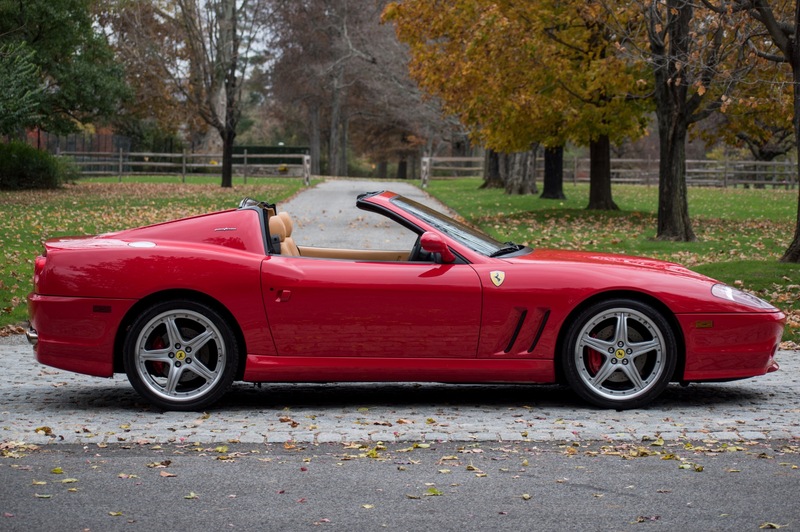 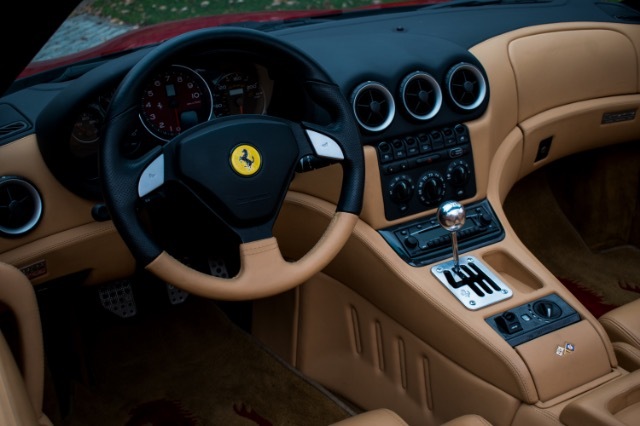 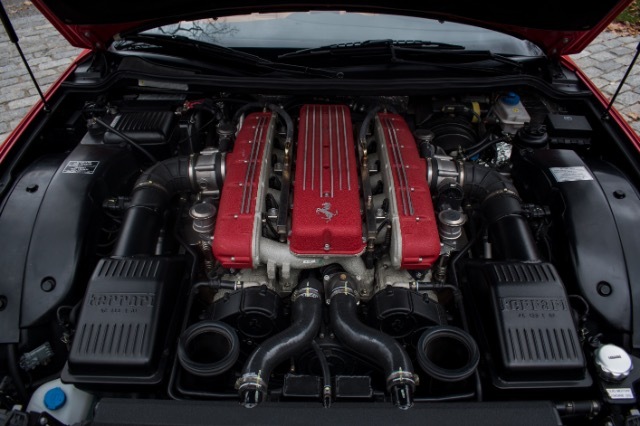 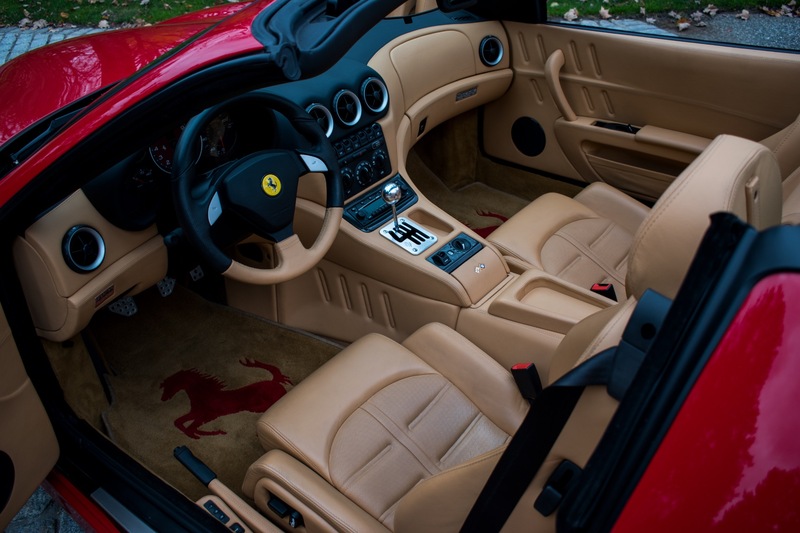 Carriage House Motor Cars is proud to present this 2005 Ferrari 575 Superamerica with a 6-speed Manual Transmission. 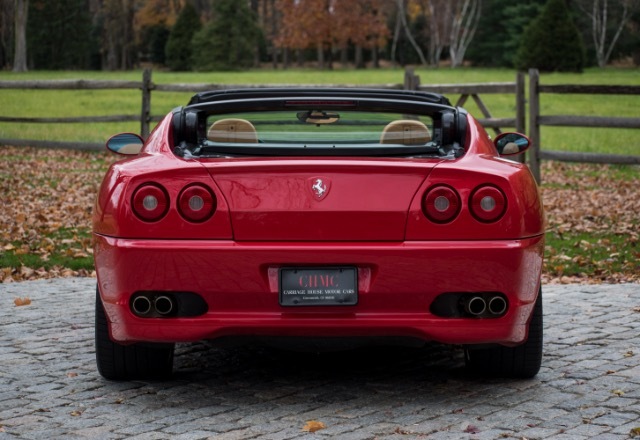 This is the first time this vehicle is being publicly offered. 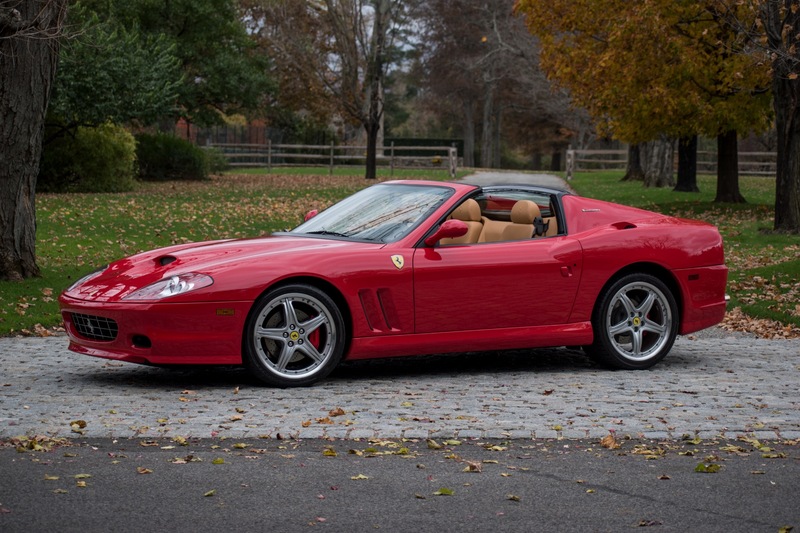 This car was ordered new here in Greenwich CT on September 22, 2005. 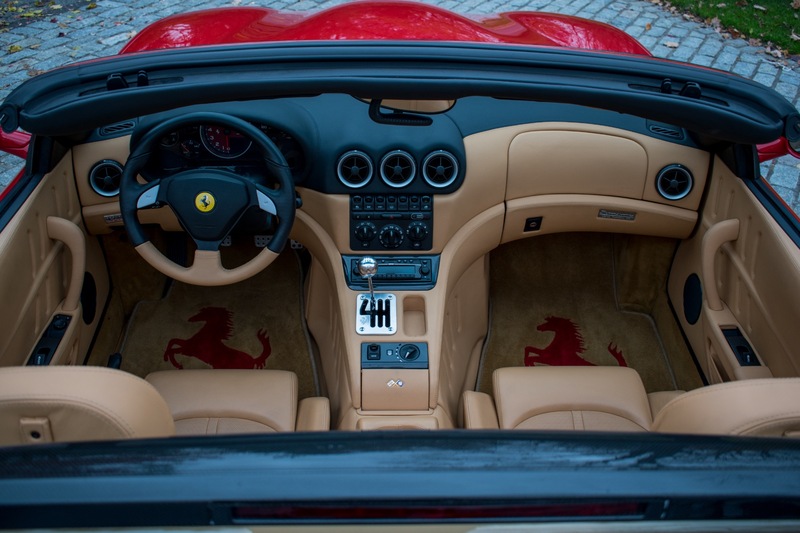 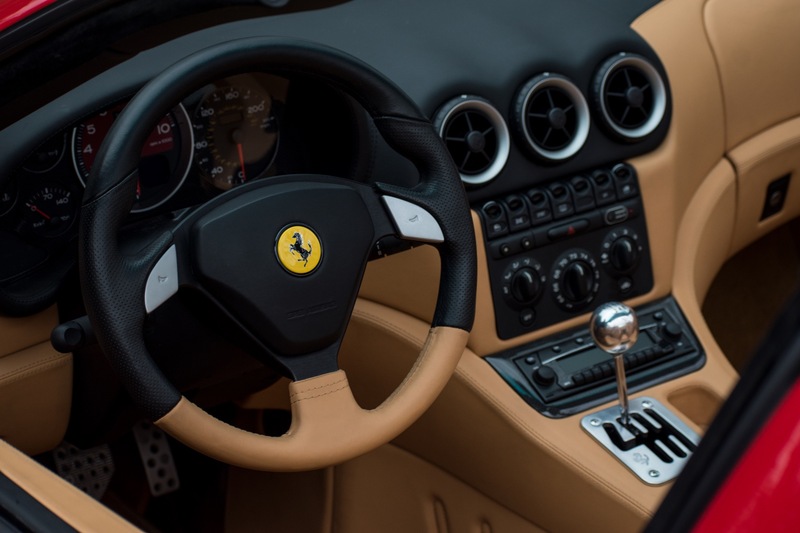 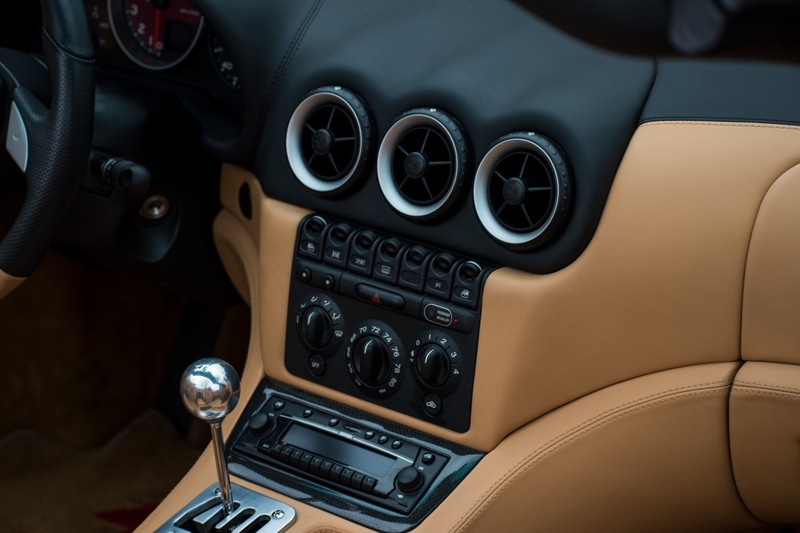 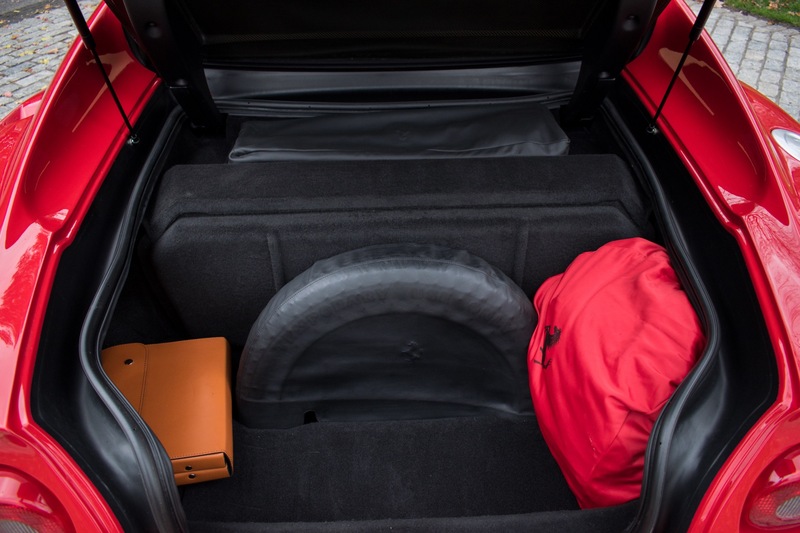 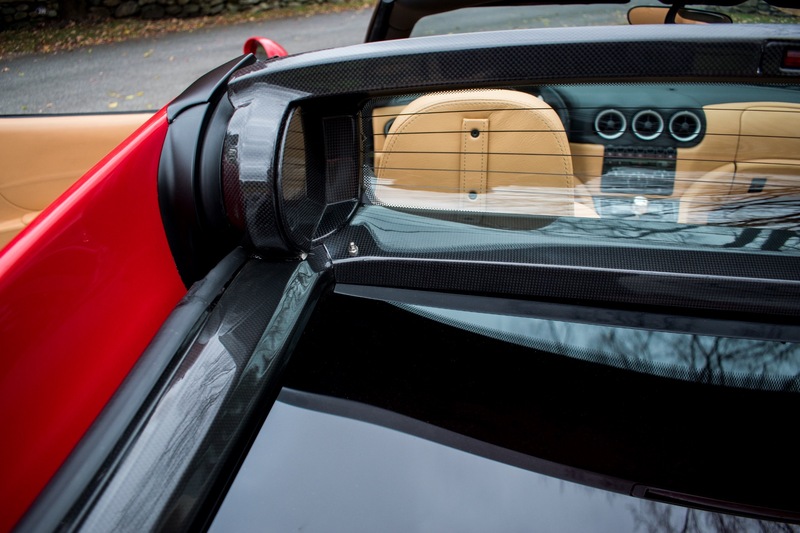 It was factory ordered in Rossa Corsa with Tan Leather interior, the Fiorano Handling Package, Hifi Sound, Scuderia Shields and a Spare Tire Kit. It has traveled only 6,463 original miles over its life. It has always been garage kept in a climate controlled environment. 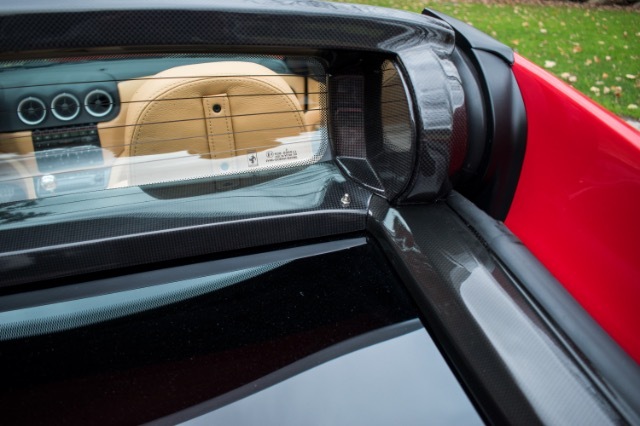 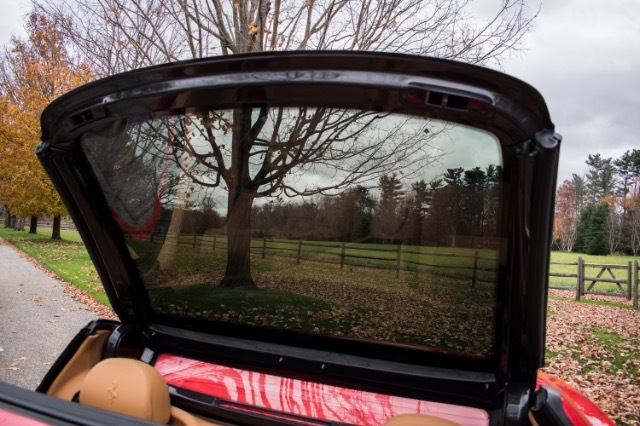 Its excellent care shows with its original Carbon Fiber Retractable top that shows no delamination or cracking. 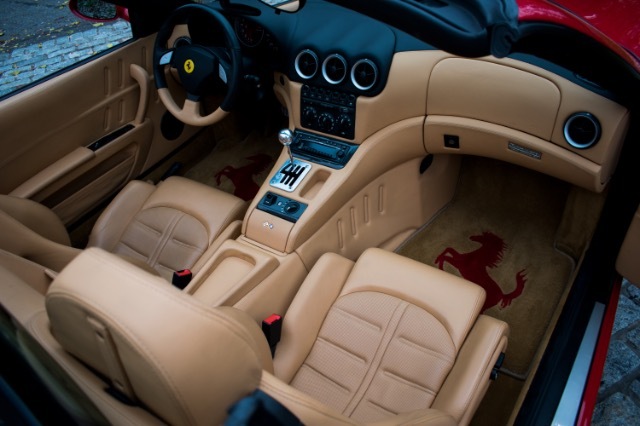 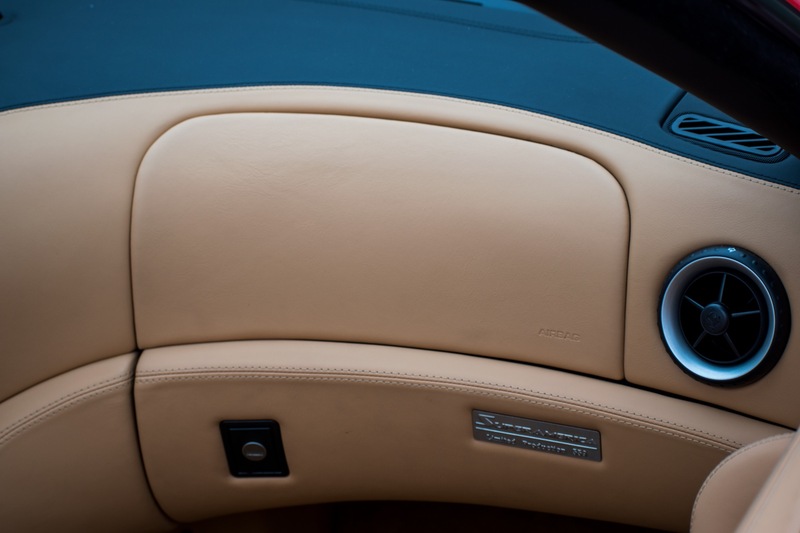 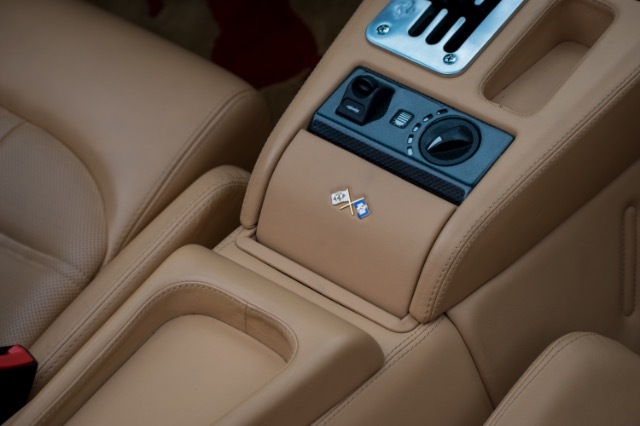 The tan leather interior is in exceptional condition with no rips or tears in the leather and no Ferrari stickies. 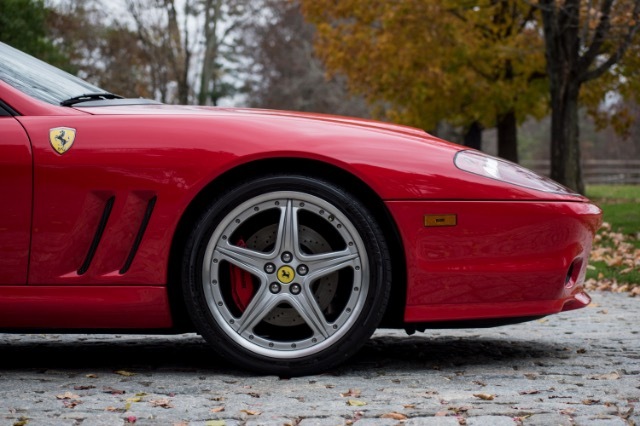 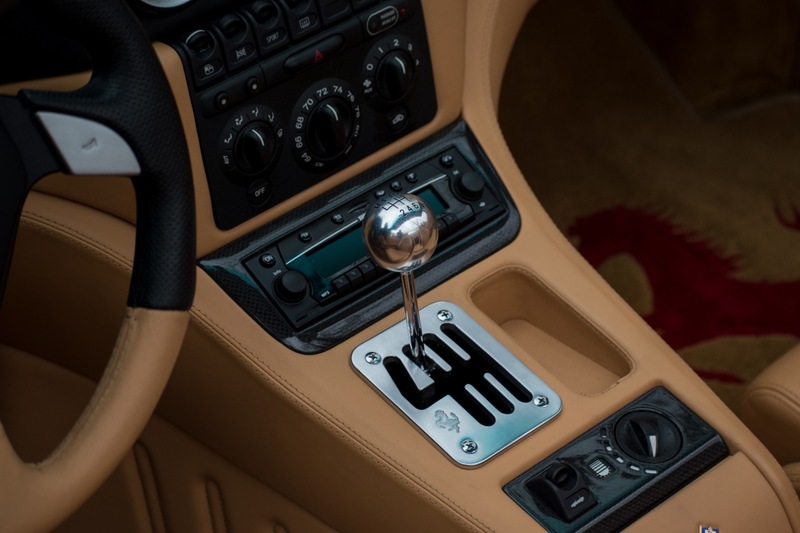 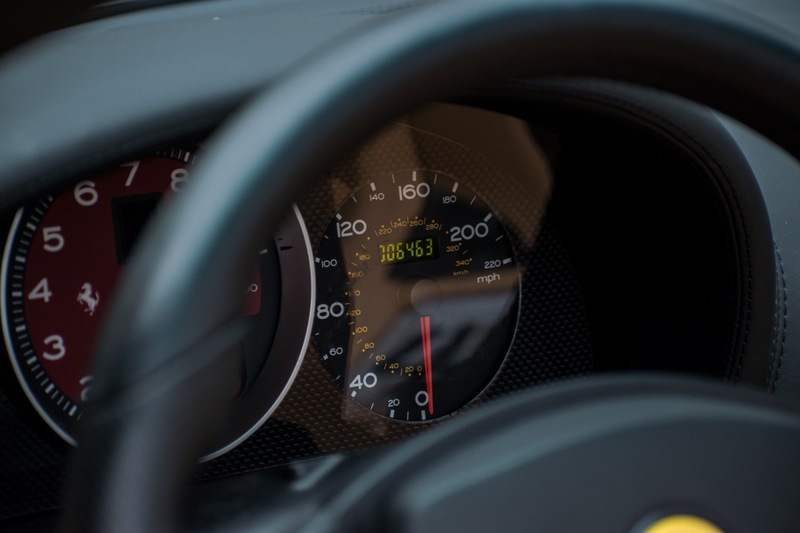 Of the 559 Ferrari Superamericas ever produced, only 43 were made with a 6-speed manual transmission. This vehicle is accompanied with its original books, tools, manuals and some very rare Superamerica Sales Brochures and Books. 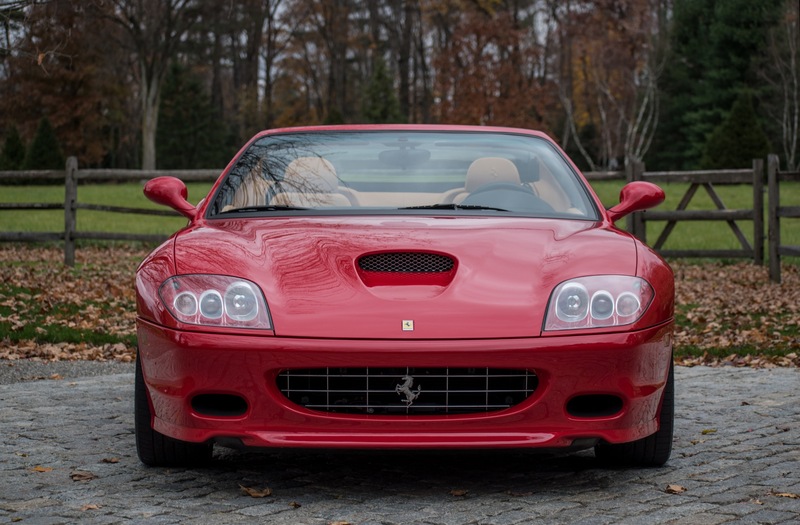 This is one of the rarest and most valuable modern Ferraris and is an exceptional opportunity to own a potential multi million dollar collectable.